Well, no matter if you wear the Rebel orange, Imperial black-and-white, or you’re going old school with the Republic blues, you’re going to want this Deluxe Clone Trooper Blaster accessory at your hip. Once used in first generation clone troopers, but later redistributed and revamped for Rebels and Imperial forces alike, this weapon is the standard for the highest trained close-quarters infantry and special forces. So, whichever side you’re aligning yourself with (we’ve always been partial to Rogue Squadron, ourselves), you’ll find yourself well-armed with this accessory. 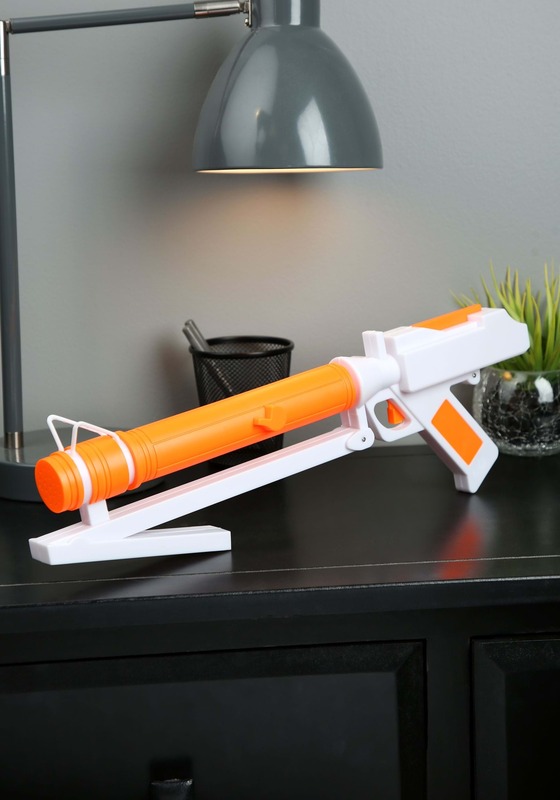 Officially licensed for the exact look, this toy blaster is exactly what you need to help you achieve your objectives, or at least go in style to your costume party or convention. Seriously!!!! The battery compartment is too small and the recommended triple A's don't fit in the gun. 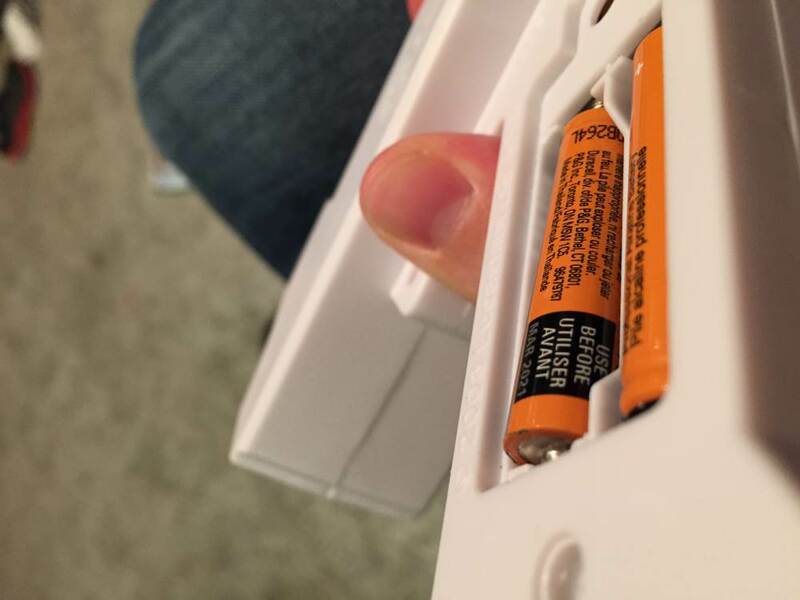 You can make the batteries connect it you hold them in with your hand but you can't put the compartment cover back on it. Garbage. It is cheap plastic junk. Don't buy it. I bought but never saw. Another part of the costume. I again never saw this, but was told it was Great!!! This was ok for the price. My Grandson likes it. We didn’t have trouble with the batteries. To me it was overpriced for the quality of the product.